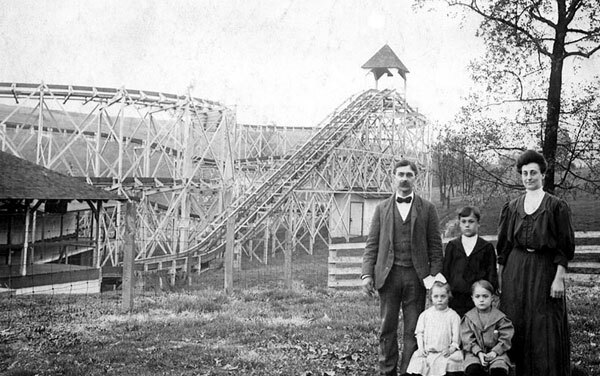 This site is a collection of photos and historical information about Eldora Park, a trolley park that was located in Eldora Pennsylvania between Charleroi, Monongahela and Donora in the Black Diamond area in Carroll Township on the Pittsburgh Railways Company's Charleroi Interurban street car line in the early 1900's. Contributions of facts, photos, and personal recollections are welcomed. If you have any details about any of the photos here or if you recognize any of the people in the photos, let me know and I'll update the captions. Just send me an email at Info@EldoraPark.com. This site is for educational purposes only. Photos may not be copied or distributed for commercial use.